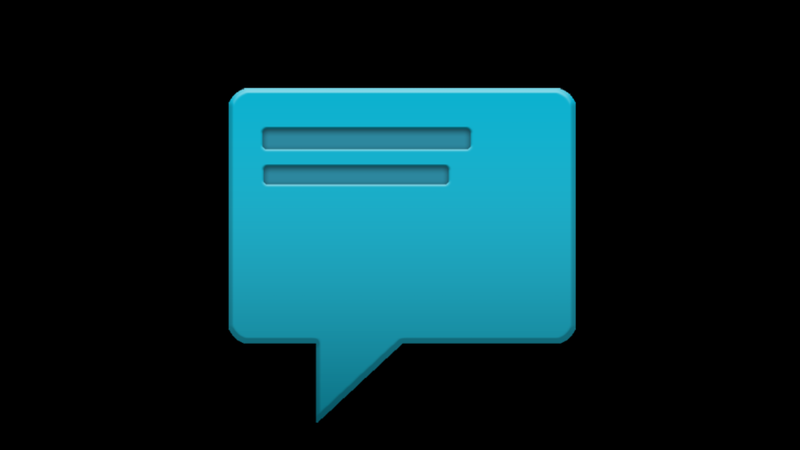 Our favorite messaging application, Sliding Messaging, received a very important update this week, beginning its complete support and integration of Google Voice. In the update, texts can now be sent directly through the app from your Google Voice number. The developer is currently working on being able to receive Voice texts through the app, but it’s not quite there yet. In addition to that awesome news, there is a new theme, Card+, color options for the SlideOver feature (ChatHead-like pop-up option), and a few new options which makes this one of the more highly-customizable messaging options on Google Play. If you still have yet to try this application out, you’re doing it all wrong.